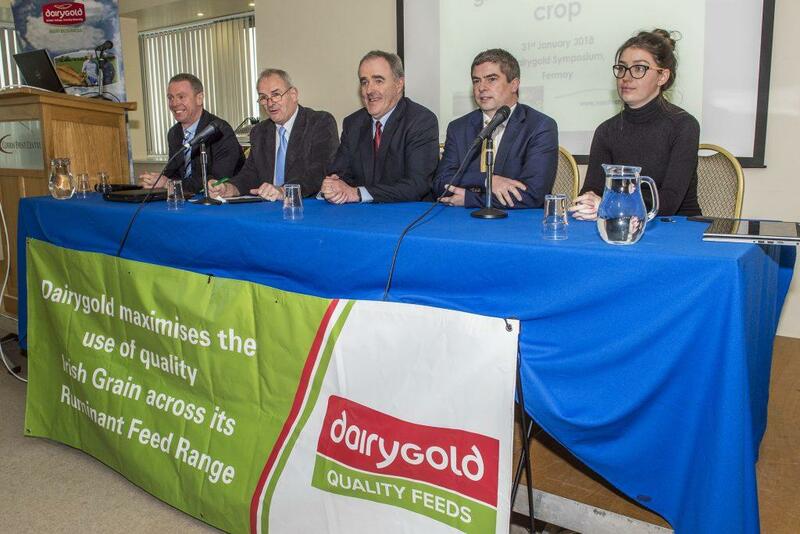 The Dairygold Tillage conference was held in Corrin Event Centre Fermoy Co. Cork on 30th January 2018. 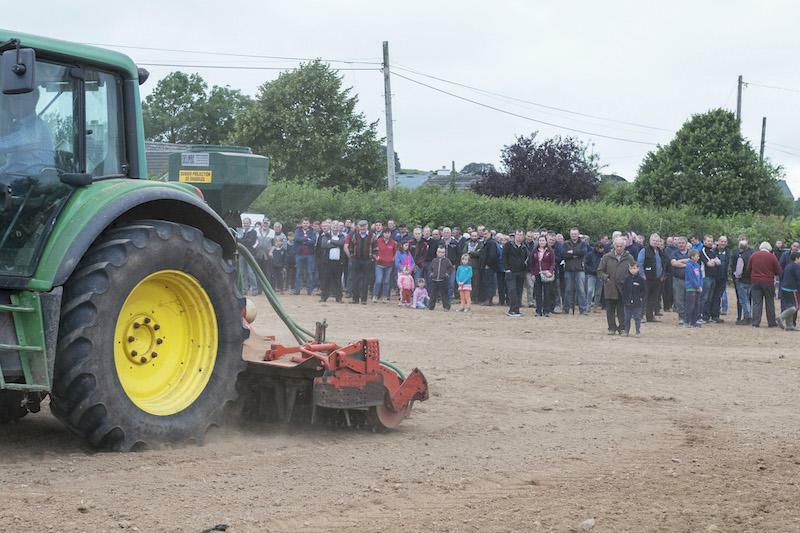 A large crowd was in attendance to hear from speakers; Andy Doyle, Tillage Editor Irish Farmers Journal, Louise McNamara, Teagasc, Tim O’Donovan, Seedtech, Ciaran Collins, Teagasc and Nial Griffey Dairygold Tillage Technical Manager. 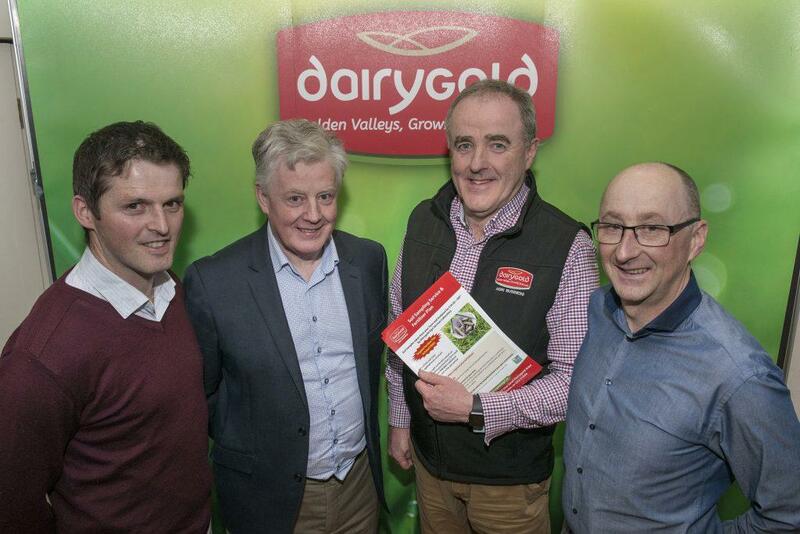 There was a significant attendance in the Abbey Hotel Ballyvourney on Tuesday 23rd January for the first Dairygold Sheep Conference. The speakers on the night were Dr Tommy Boland, UCD, Colman Purcell, Nutritionist, Dairygold Quality Feeds and Tony Fleming of Cooperative Animal Health Group. 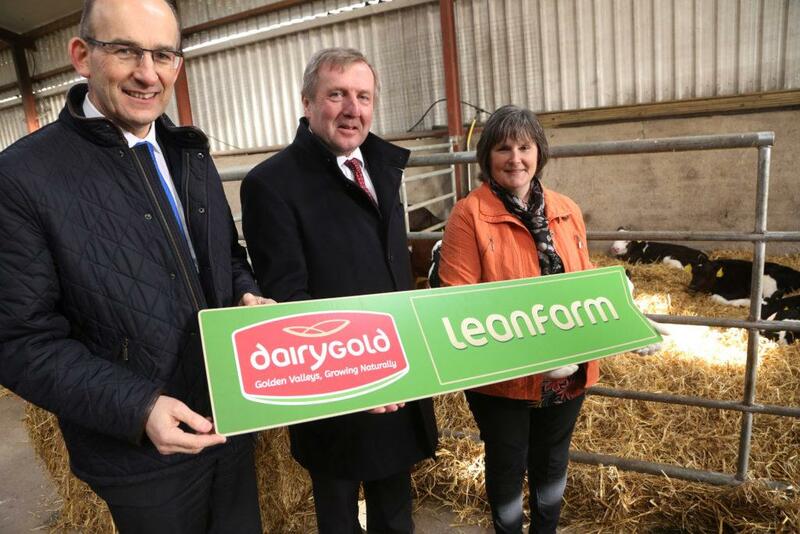 The very informative meeting was chaired by Nial Griffey, Dairygold. 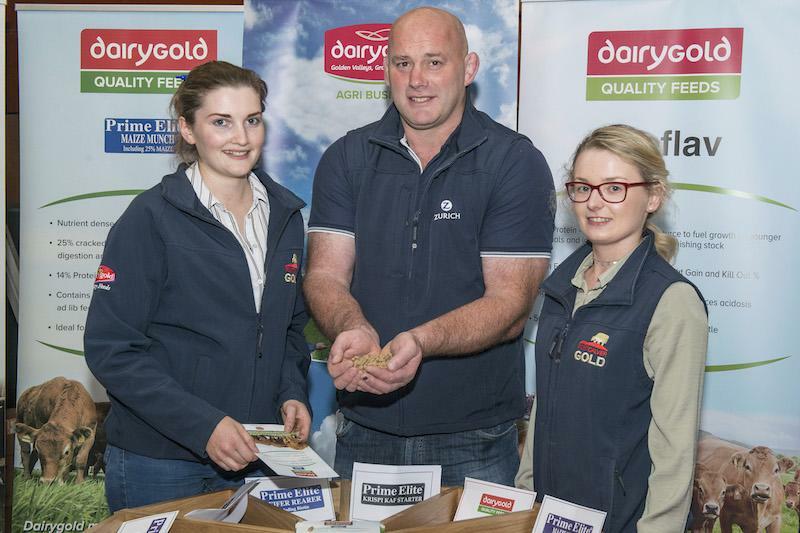 A 400 strong crowd was in attendance on Wednesday 13th September at Corrin mart, Fermoy, Nial Griffey Beef and Tillage Technical Manager Dairygold Agribusiness opened the Dairygold Quality Feeds Expo and Knowledge Transfer Event. 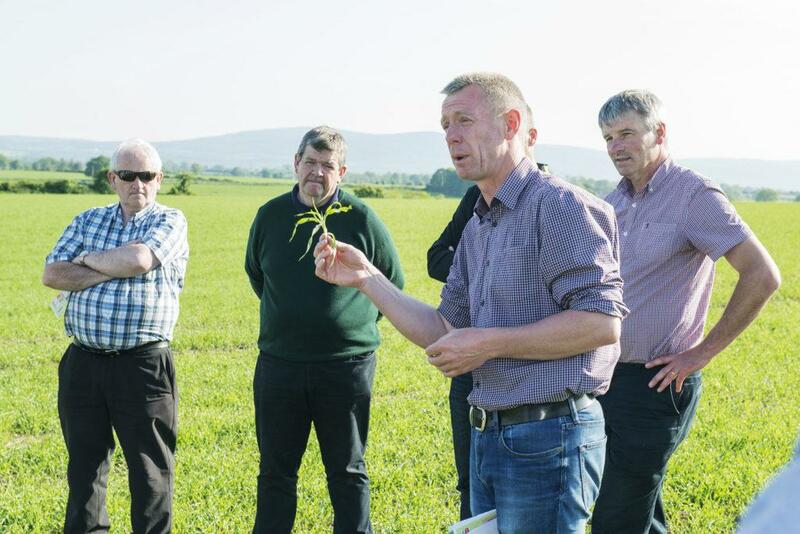 Liam Stack Ruminant Technical Manager with Dairygold advised that high quality autumn grass and grass silage were the keys to minimising feed cost. The second speaker on the night was Doreen Corridan, Munster AI Vet advised on a range of strategies to optimise animal health in beef stock. The third speaker on the night was Karen Dukelow, Teagasc Beef Specialist from Moorepark who provided very straightforward advice on beef systems. The final speaker on the night, Paul Nolan, Group Development Manager for Dawn Meats who gave the large crowd present an insight into current and future market trends, the effect of Brexit and had one of the company’s graders on hand to demonstrate the finishing requirement on different classes of stock to satisfy various markets. 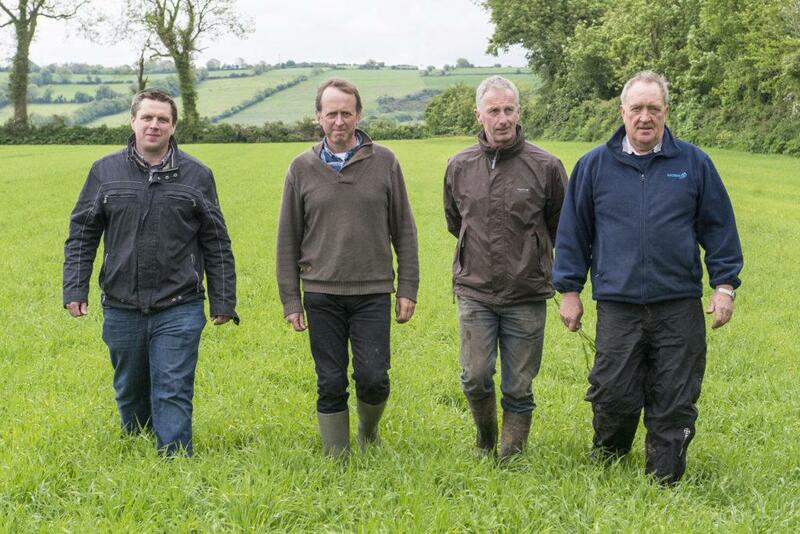 Seamus O’Mahony Head of Sales Dairygold Agribusiness commented that the meeting placed a focus on the factors of production that all farmers in partnership with their Dairygold Beef Advisors can control such as grassland management, animal health and nutrition. 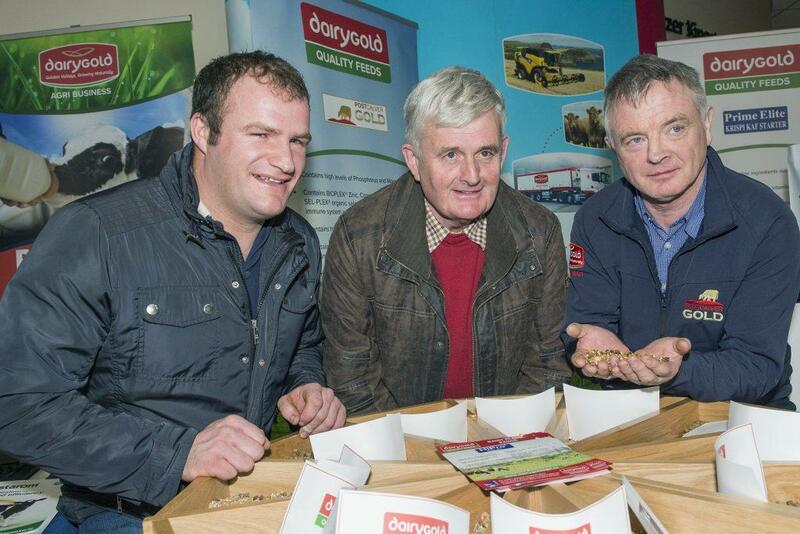 Dairygold held a reseeding event on the farm of Michael and Martin Carroll, Bruree, Kilmallock, Co. Limerick. 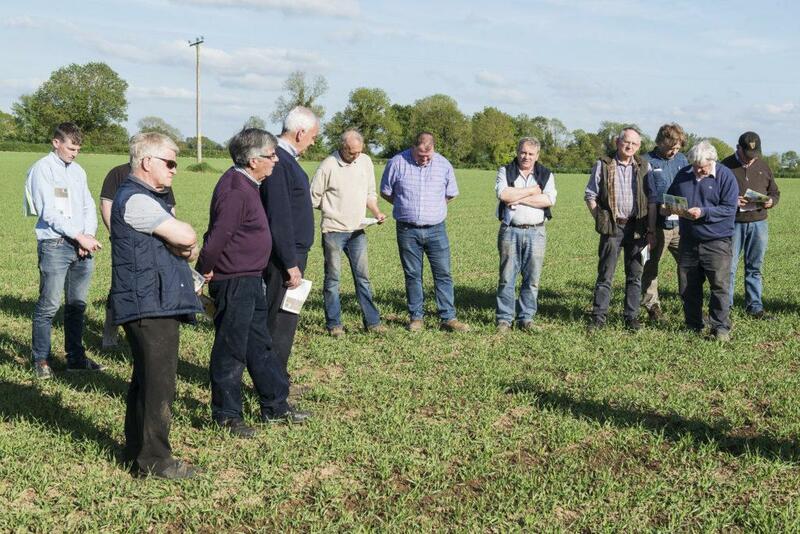 An attendance of over 150 saw a reseeding demonstration along with speakers including Mark Nunan (Whelehan Crop Protection), Dr Mary McEvoy (Germinal) and Shane Cotter (Dairygold).